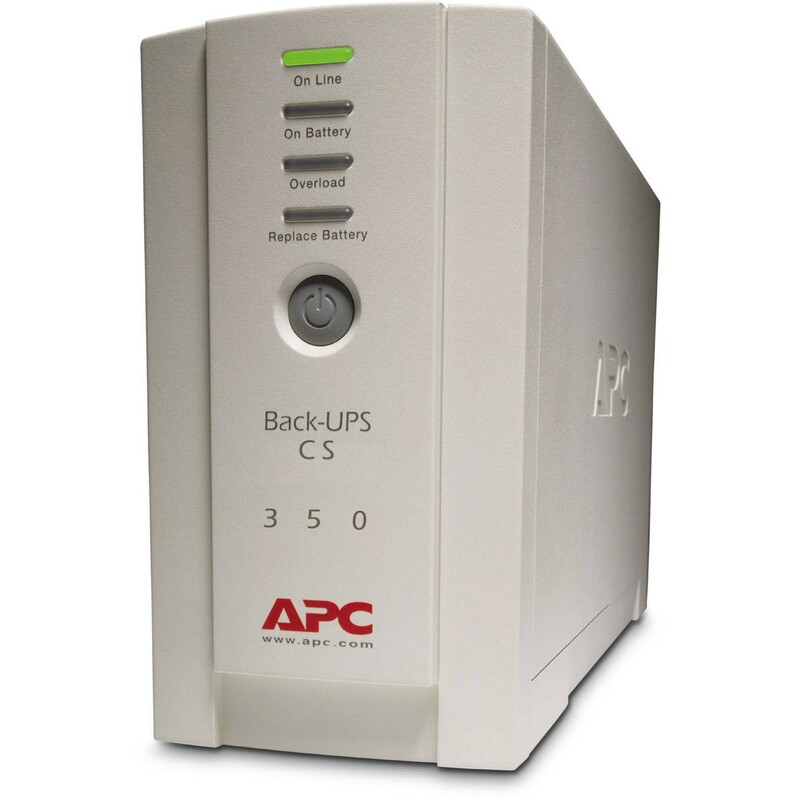 APC Back-UPS 350 professional power protection and battery backup for computer systems. 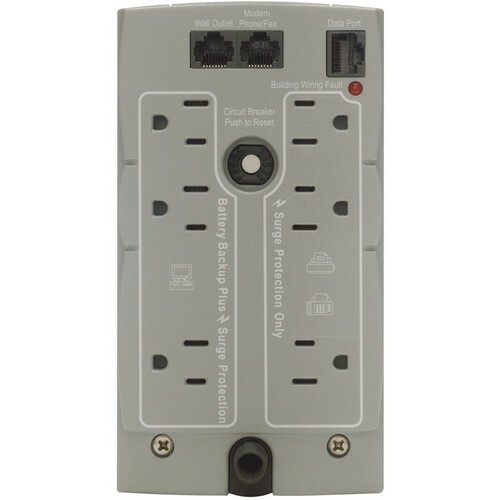 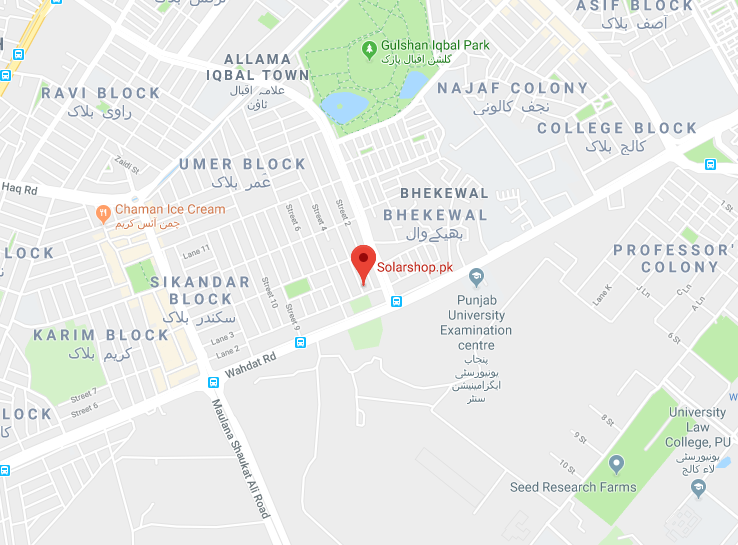 Safe system shutdown and advanced power management capabilities keep systems and data safe via serial or USB connection and built-in phone/fax/modem (DSL-compatible) connections protect systems from surges traveling on data lines. 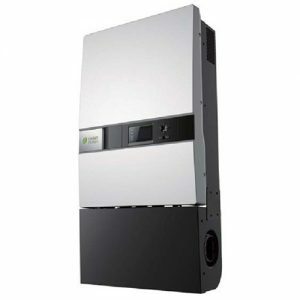 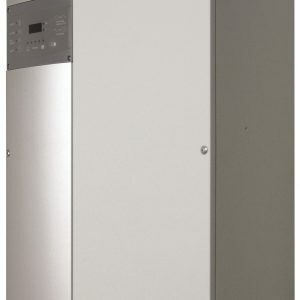 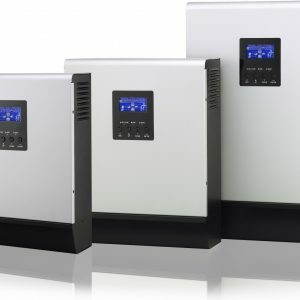 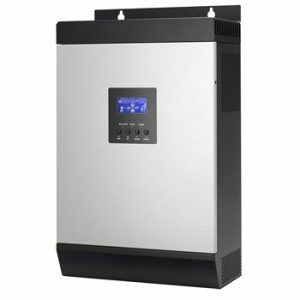 4 minutes of battery backup for loads of up to 210 watts.